Please note that level II of the Producers Academy is only open for participants who followed level I last year. Therefore, please do note apply for level II. Level II is full! Please do not send us any applications. 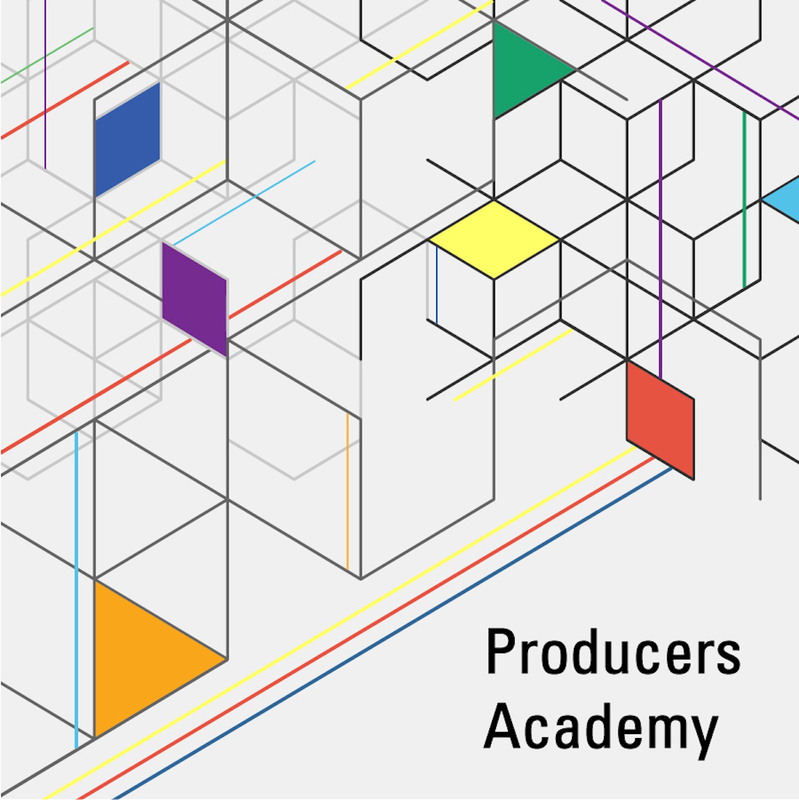 Participants Level II of the Producers Academy is only adressed to participants who followed level I last year. Therefore the workshop is full.